More than 300 million Chinese are currently learning English – and that figure is only set to rise in the coming years. 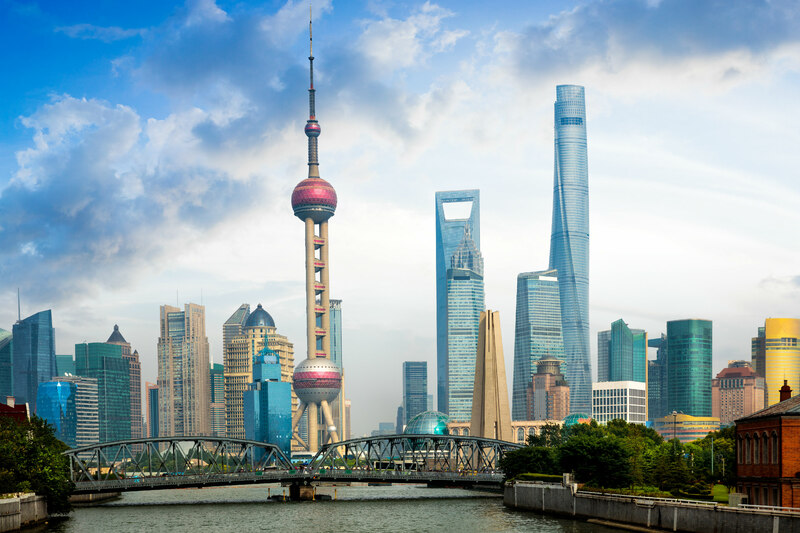 With a flourishing economy, some of the most incredible experiences on the planet to explore, and countless opportunities for native English speakers, there’s never been a better time to teach English in China. Make your plans carefully, do your research – and utilise the years of experience and local contacts of our team – and you’ll have an amazing time. We’ve picked out a few of the key things to keep in mind when planning your teaching travels in incomparable China. English teachers are in high demand in China and while it’s easy to find teaching jobs, you are exposing yourself to a huge range of potential problems unless you are helped through the whole process by a reliable agency – like us! From the moment you decide you’re making the move to the second you step off the plane and beyond, we can ensure your adventure in China is everything you hoped it would be. From collecting you at the airport to ensuring you have good accommodation and assistance in all the domestic matters – having a reliable agency on-hand will ensure you have a comfortable and enjoyable time teaching in China. All the positions we offer come with either accommodation provided or the assistance of our team of partners to find you a home away from home as soon as possible after you arrive in China. You’ll often be put up in hotel accommodation initially until suitable facilities are arranged for you, which you can view and inspect for yourself. We always request photos of any accommodation so you can see it before you travel and discuss your options – especially important if you’re travelling as a group and are going to be working together. Whatever your plans, rest assured - our experienced team in China will assist you with everything you need. Most airlines provide a reasonable baggage allowance but, in the beginning, it’s probably best to start with just a couple of suitcases filled with the essentials. 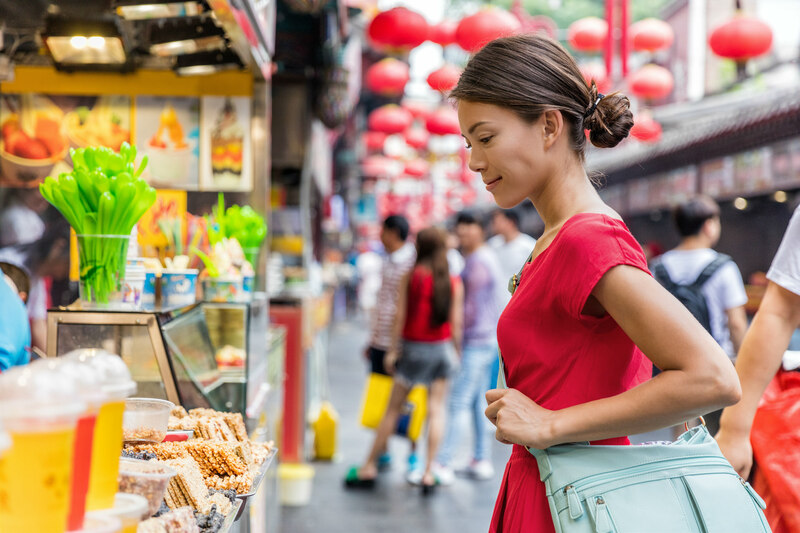 China, especially in the markets frequented by locals, is a shopper’s paradise and you can pick up practically anything you need at very reasonable prices. For things you absolutely need to have sent out from home, there are several services such as Send My Bag that specialise in shipping your belongings. Everyone, and we do mean everyone, uses WeChat. It’s a social media platform extensively used in China where you can connect and communicate with people by text, voice message, videos, pictures and live chat. Think of it as email, SMS, and WhatsApp all rolled into one. Quick and easy to set up and start using, you’ll definitely want to have this on your phone during your time in China. Tempted to teach in China? Get in touch to see how we can help! I am interested in teaching in China. I am a high school science teacher presently working in Kuwait. I have 24 years of teaching experience and a PGCE with QTS. I have been a kindergarten teacher for over ten years in one of India’s top schools, Campion school, Mumbai. It is my passion. I am looking for a change. Something exciting where not only can I teach and change or touch lives but also learn and grow. I am interested to teach singing (classical, opera, choral or any genre) or the basics/rudiments of music in China. Thank you! Details of teaching posts and do you need a Tefl qualification?